Raised in the Nation’s Capital, Morgan attended Carleton University before moving to Toronto to study Graphic Design at George Brown College. 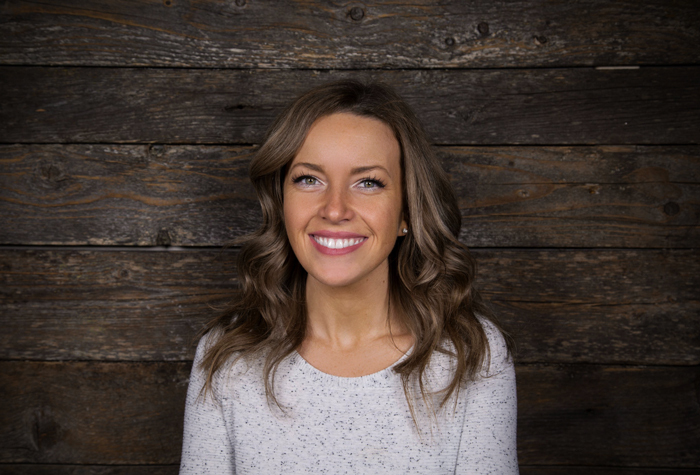 After graduating with a major in Corporate Communications, Morgan began working with a marketing agency where she had the opportunity to work with clients including Nike, RedBull, Shopify, and Captain Morgan. Since that time, Morgan has moved back to the Ottawa area where she continues to work along side top tier brands. Morgan joined the LRO team in November 2017 as a dedicated Marketing Manager and has a passion for all things Marketing & Branding.